Our preventative maintenance programme is designed to provide you with peace of mind. 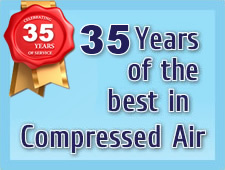 We have highly trained engineers who have in-depth experience with all major brands of air compressor. We provide shock pulse bearing monitoring and data logging to provide full condition monitoring on site, and should a breakdown occur we give you top priority, with an aim to be on site with contracted customers within an hour. 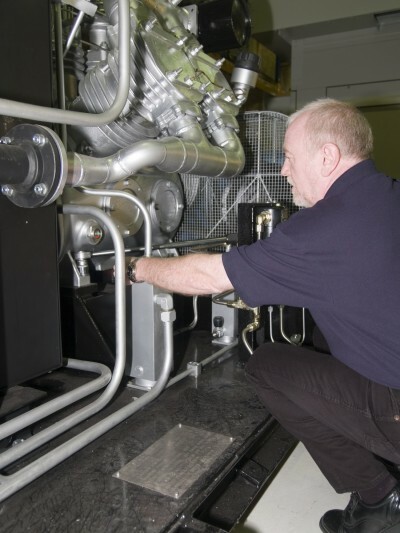 We are usually able to carry out a repair on site, however should your air compressor unit require a major repair off-site, then we promise to keep you moving. Loan compressors are integral to our service package and a major part of our investment in customer care.